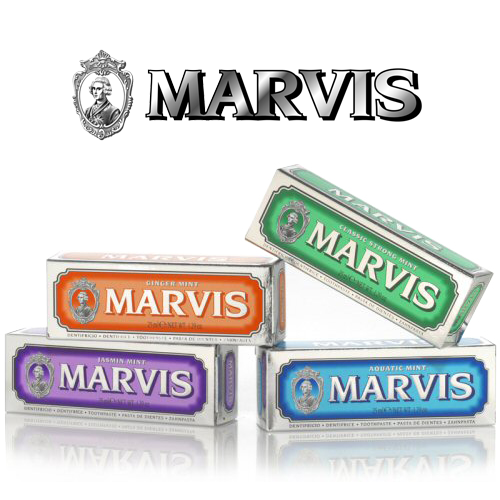 Marvis is a classic toothpaste from Italy created using traditional methods to guarantee a rich, creamy paste. What makes Marvis unique is the range of exotic flavours – enticing and addictive tastes that produce a whirlwind of sensations. Marvis search the world to bring you irresistible new and original flavours that turn the simple act of teeth brushing into a daily pleasure of discovery and taste.